At The Drain Dudes®, we provide all plumbing services from drain cleaning to re-pipes, septic, rooter, trenchless, and even gas lines. 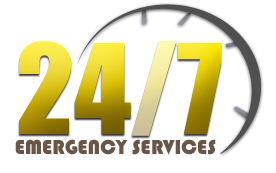 We are available to answer the phone twenty-four hours a day so that you can get your questions answered and so that we can get going on your plumbing problem. We will get a technician dispatched to your location immediately or by appointment. For the fastest and best plumbing service, The Drain Dudes wins the prize. As a family owned plumbing company, we make your job a priority, providing corporate service by professionals. Whether you are just taking care of the sink in your own home, or if you have 100 rental units for us to maintain, we are the full service plumbing company you have been looking for. Lowest price guarantee on water heaters! We do everything from water to drains to gas. Septic tanks? Leach lines? No problem. We take care of all septic problems including drain field inspection and repairs. We not only have the equipment and licensing to take care of septic issues, but we have the experience as well. 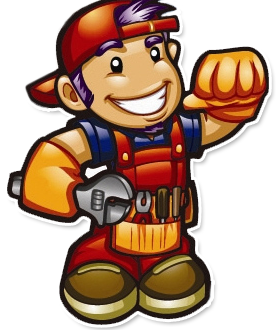 We are your full service plumber for repairs, and also for regular septic system maintenance. Video inspection and electronic leak detection. Our equipment and process is the latest and the greatest high tech inspection method. We can locate all sorts of leaks underground, under various structures, in the walls, and pretty much anywhere else. Drain cleaning. Our drain cleaning services include drains, sewers, or gas pipes. Trenchless sewer and underground pipe installation. We have an award-winning crew that uses exceptional equipment to provide you with a “No mess-no dig” or “low mess-less dig” installation. We can install pipes, sewers, and other utilities underground for our customers, including other plumbers or contractors. Contact us today so that we can discuss which services will benefit you the very best with your plumbing situation. We Service all of Southern California with an expert near you. To request a free estimate, give us a call today!